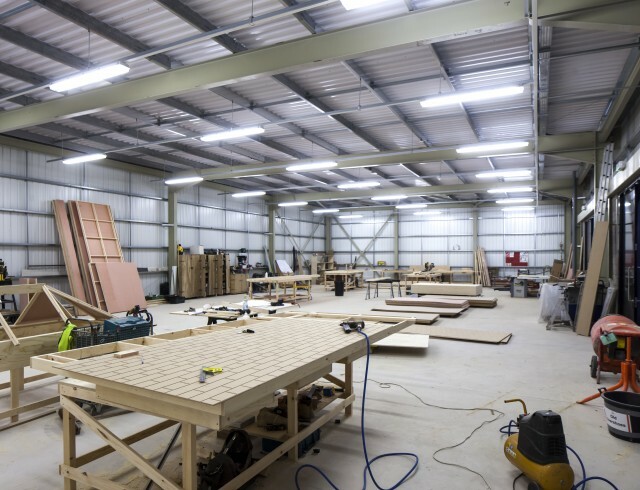 The 10,000 sq ft workshop / prop store building is situated next to the loading area benefits from an extensive canopy, protecting valuable set items from being exposed to the elements whilst taken into any of the 5 production spaces. It can be divided up to each production’s requirements. The workshop / prop store building features 3 phase power, running water and is accessible 24/7. There is covered vehicular access to the workshop / prop store with overnight parking / power supply available. 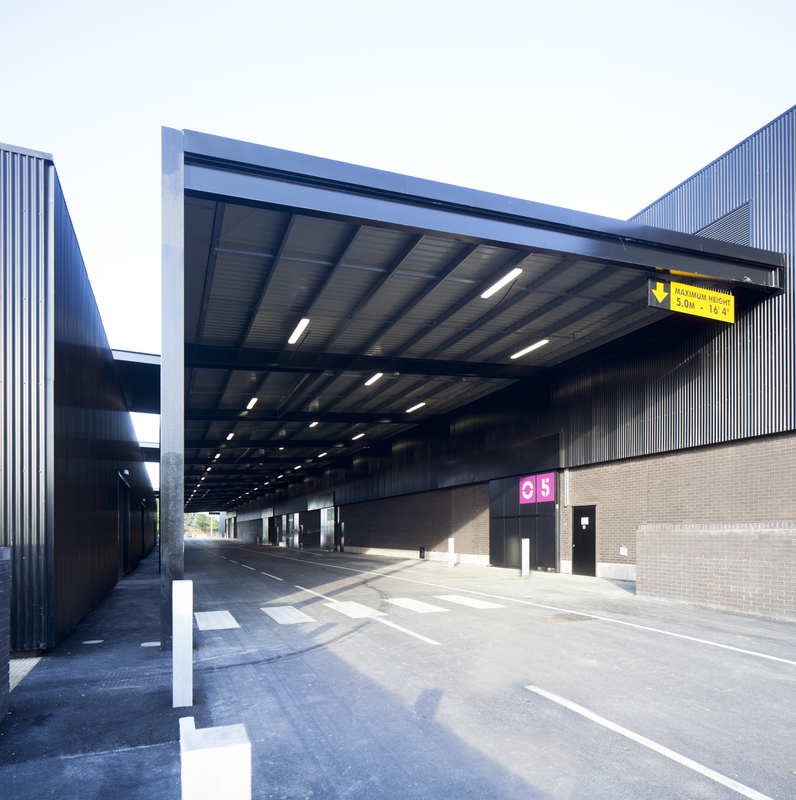 If you are interested in booking workshop or vehicle parking space at Space Studios Manchester please get in touch. The workshop space is available to hire by productions working in the stages or those filming offsite on location. If you have an enquiry about storing props at Space Studios Manchester please get in touch. 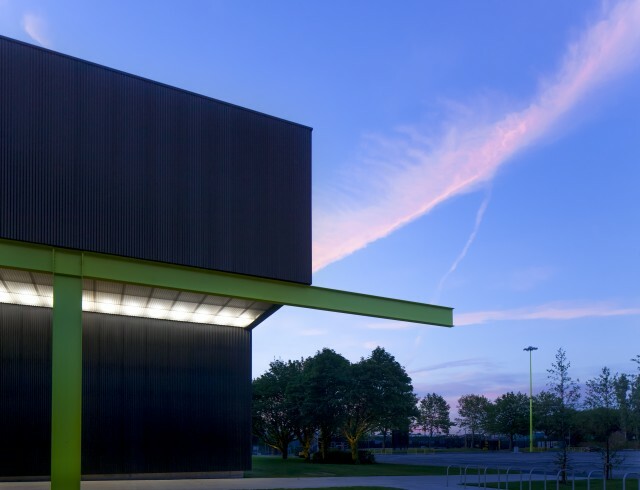 There is overnight parking at Space Studios Manchester for production vehicles to be powered and stored. Prices can be supplied upon request.